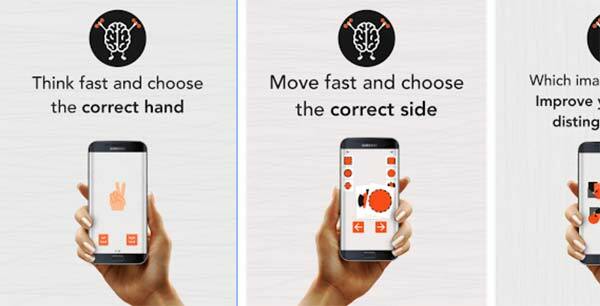 Skillz – Logical Brain is a unique puzzle game developed by App Holdings. It is a fun logical game to improve your memory, speed, get better accuracy, distinguish between colors and much more. This logical game is designed for all age groups as it is a skill test game. With this brain game, you can help kids learn to distinguish between different colors and improve their skills. It is a very fun and addictive game that you will completely enjoy. There are some fun game puzzles in the game of different kinds. Each level tests your skills and abilities to their peak. You score points and advance levels. If you get stuck in the game then check out the video walkthrough for the game. This entry was posted in Android Games, iOS Games, Mobile Games, Walkthrough and tagged Skillz - Logical Brain, Skillz - Logical Brain Answers, Skillz - Logical Brain Cheats, Skillz - Logical Brain Gameplay, Skillz - Logical Brain Help, Skillz - Logical Brain Hints, Skillz - Logical Brain Solutions, Skillz - Logical Brain Tutorials, Skillz - Logical Brain Walkthrough, Skillz Walkthrough by Marvin. Bookmark the permalink.